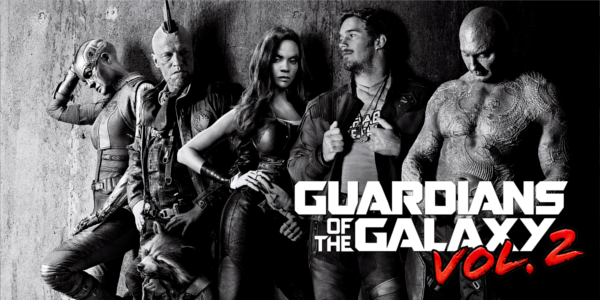 The sequel to one of the bigger surprises of 2014, Guardians of the Galaxy Vol. 2 brings back everyone’s favorite characters for another intergalactic adventure. The first film is notorious for being immensely fun and full of cosmic weirdness, opening a whole new corner of the Marvel Cinematic Universe. 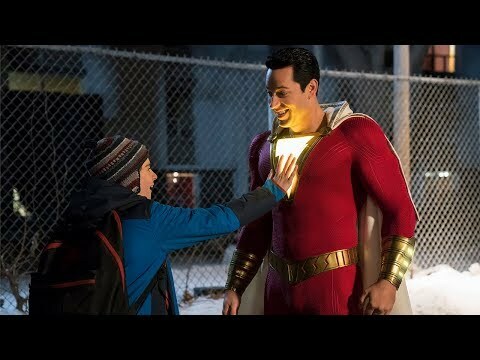 For everything that the first film did, this new film attempts to elevate these characters and continue their story, no small task with the expectations placed upon it. Peter Quill (Chris Pratt) and his fellow Guardians are hired by a powerful alien race, the Sovereign, to protect their precious batteries from invaders. When it is discovered that Rocket (Bradley Cooper) has stolen the items they were sent to guard, the Sovereign dispatch their armada to search for vengeance. As the Guardians try to escape, the mystery of Peter's parentage is revealed. The plot is hardly as cohesive as the first film, but it allows for Vol. 2 to pack an emotional punch and depth for characters we already know. Allowing these character to really become more real in their actions and less one note, director James Gunn creates really interesting characters that are just enjoyable to be around. And while the second act is weaker than the other two, it is still full of these great character moments that build dramatic tension. The humor does get in the way a little bit at times, but it never stops the film from going to some pretty dark places. The performances across the board are all at least solid with a few standouts. Chris Pratt is fully integrated into the role of Star-Lord now, embracing the emotional weight that he has to bear in this film and maintaining his position as the leader. Zoe Saldana and Karen Gillan get some meaningful scenes together and build both of their stories up even more, with Nebula emerging as one of the favorites from the film, getting just enough information to justify some of her actions. Dave Bautista and Pom Klementieff get some excellent comedic scenes together as Drax and Mantis respectively, with Bautista showing some real growth in his acting and comedic capabilities. Kurt Russell is exactly what you’d expect from a Kurt Russell character in Ego, suave and charming from the start. But the standout is Michael Rooker, who brings such emotional weight to Yondu, a character that lacked any depth in the first, and transforms him into a character that can have a great action scene one minute and then pull on your heart strings the next. It’s a credit to Rooker’s acting ability and Gunn’s writing how Yondu truly evolves in this follow-up film. Guardians of the Galaxy Vol. 2 is visually stunning and features one of the better third acts from the Marvel Cinematic Universe, both in visuals and action. The CGI work on both Groot and Rocket is absolutely brilliant and the more fantastical elements of the film are outright gorgeous to behold. The action is really inventive, including Yondu using his trademark arrow to assist in an escape and Groot gleefully dancing about as the carnage ensues around and behind him. Overall, Guardians of the Galaxy Vol. 2 isn’t quite as good as the first one but so what? 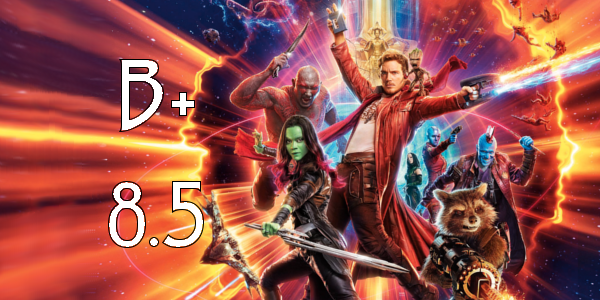 Catching lightning in a bottle once is hard enough, so twice is nearly impossible and what James Gunn does with the sequel is really interesting. The story isn’t as streamlined as the first but it allows for more character driven plot that really hits on the emotional moments. And while some of the humor feels forced, it still managed to funny just misplaced. The bottom line is Guardians of the Galaxy Vol. 2 is an absolute blast and you’ll be hard pressed to find a film that balances fun and depth so well in cinemas this year. So what did you think of Guardians of the Galaxy Vol. 2? Have you seen it and where does it rank among the other Marvel Cinematic Universe films? Subscribe, share, comment below, and as always return to I Am Sam for weekly reviews and insight.